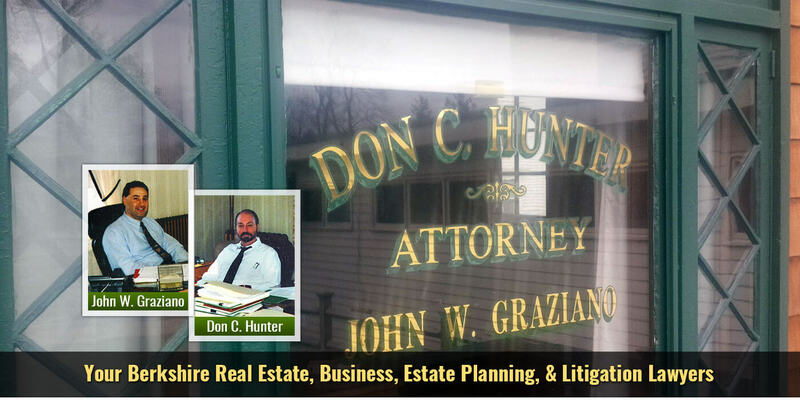 A significant portion of the legal work at Hunter & Graziano is devoted to land use, permitting, and zoning issues. 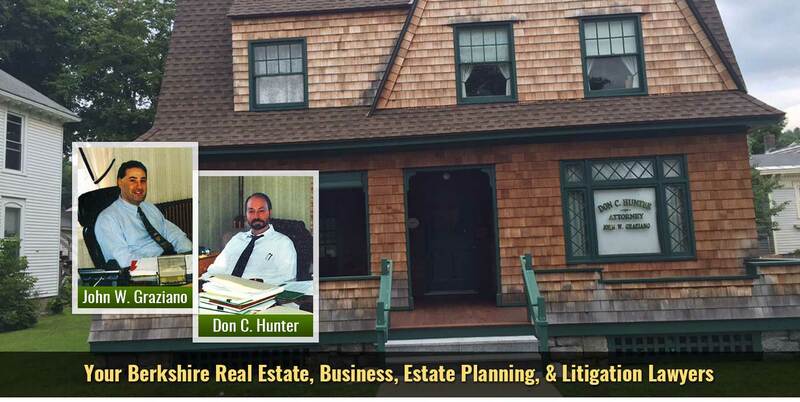 From large and complex permitting and zoning issues such as the 60 store Lee Premium Outlets to families wishing to carve out or subdivide a building lots for a home for a child or relative, Hunter & Graziano has the experience, knowledge and know-how to navigate its clients through the complex permitting process in place in Lee and many other Berkshire County towns and cities where local boards decide on whether or not to issue permits, variances and/or other permits or land use approvals. Preparing for and applying for these permits is a complex and challenging process. 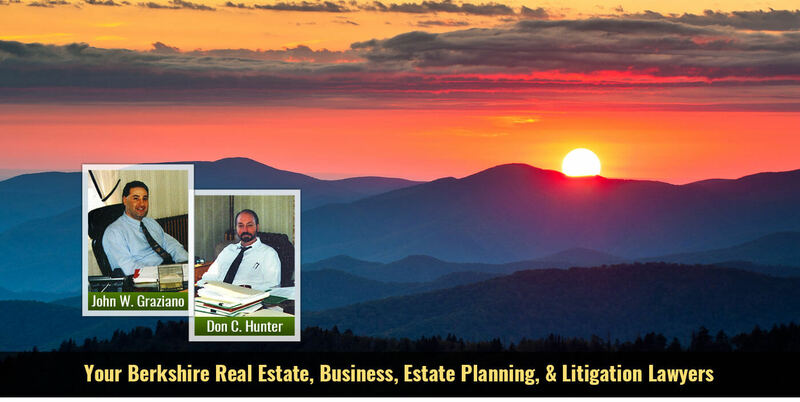 Hunter & Graziano has experience with some of the largest developments in Lee including the Outlet Village, Quarry Hill business Park, Oak n Spruce timeshare, and many residential subdivisions. Our experience also regularly includes assisting local business owners to purchase, relocate or expand their existing businesses in compliance with the local zoning bylaws. The laws themselves are very complicated, but knowing how the local, volunteer boards interpret the complex laws is equally important. 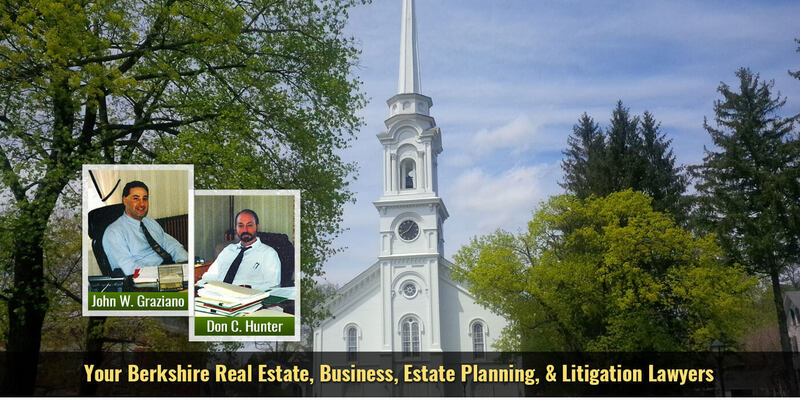 The planning boards and zoning boards of appeal in Berkshire County tend to want to protect the natural, scenic beauty of their towns and generally require strict compliance with the zoning bylaws and also insist that projects be done in a way that minimizes any impact on the local environment and scenic beauty. 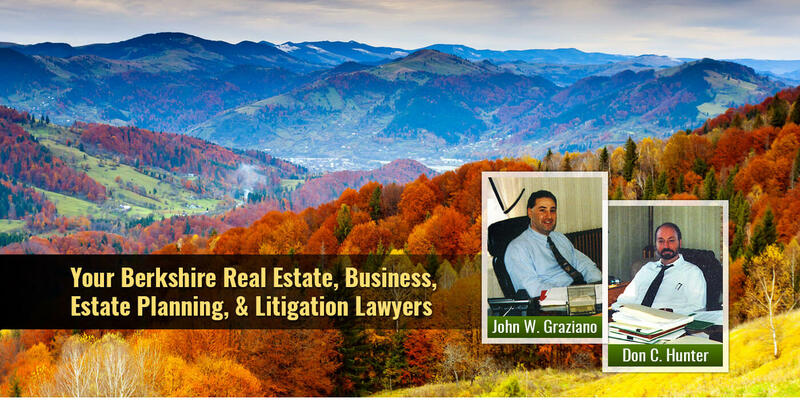 With this in mind, Hunter & Graziano can guide you through the permit and approval process using our years of experience to do so in a way that can be much more efficient than if your representative does not have the experience and knowledge that we have.